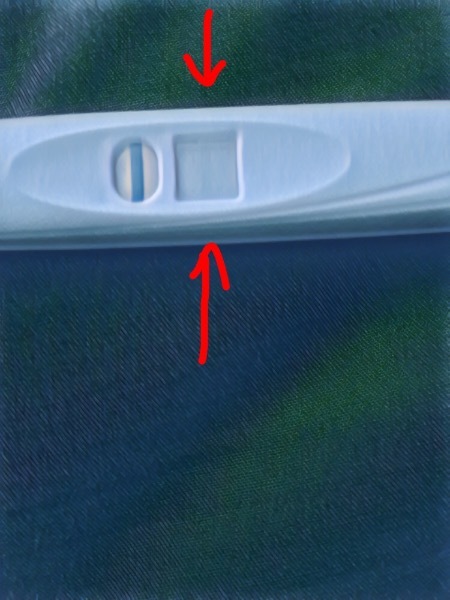 Faint line on pregnancy test - please help? I’m new to this website but thought I’d ask this question here. 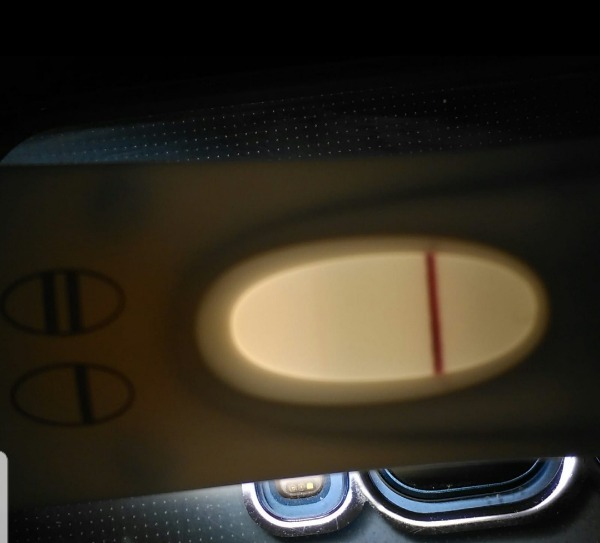 I took a test yesterday and I see a very, very faint blue line but not sure if it’s just me as when I took a test at the beginning of last week/week before it had no faint line. I haven’t had a period since Oct 2017 but that’s down to PCOS. By the way, edited one photo in terms of the colour just to see if it made it any more obvious that there’s another line. I see a line! Try a first response early response one they’re easier to read, much clearer! I also have PCOS.I have been ttc for almost 6 years now.Last month miscarried at 2 weeks after confirming positive pregnancy test.If you can test with first response it would give you the correct results as they are very sensitive.Please keep updated.Good luck to you. Thank you..Did you take the test today? Ohh same like me.Sometimes I'm without af for almost 3 months.I even have it for 1-2 months continuous.Very heavy.But I could see a faint positive in your photo above.I feel you should take a test again with First response. I understand you.As i also have same problem.Lots of baby dust to you..
See here I had got it on first response but 2 weeks later I miscarried..It was really sad.Im heartbroken.I have been ttc for almost 6 years now.